The Train to Nowhere is a story idea that has been waiting for attention for about the last five years. I had a dream about a train that goes round and round in circles, with people living on it. This girl gets on accidentally, and ends up in Nowhere. I actually used this train idea at the start of Lucy’s Story: The End of the World, but there’s a ‘fuller’ story that I’ve been wanting to write in a picture book format. The idea is still fairly true to my original story. 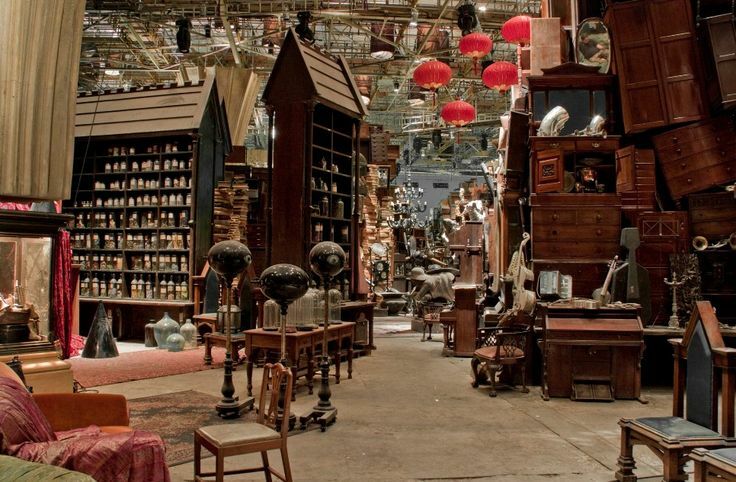 Once the girl gets off, she ends up at Nowhere – a place where lost and forgotten things end up (think Harry Potter‘s “Room of Requirement” in its “Room of Hidden Things” incarnation). She makes friends with the little characters in the house and meets the Maker, who brings them to life. She then has to decide whether she’d rather stay in this fantastical world or return to her ordinary life. There’ve been a couple of things holding me back, one of them being that I didn’t really know how I wanted it to look. I knew what feeling I wanted to create, but which medium would be able to do that? It was at my writing class the other week that I realised what would work. We were discussing ways that we could illustrate our work if we weren’t super confident about drawing, and looking at collage options. One of my students had some retro wallpaper (her story was set in the 70s) and so I showed her Lauren Child’s Princess and the Pea. I also admire the illustrations of Mouse Mansion (I’d really love to do something like this for a whole series one day! If you’re interested in Mouse Mansion, see their website about how they built it). I realised that miniature dollhouse or diorama would be perfect for The Train to Nowhere, so I went on YouTube and watched everything I could find. I also found out that the North Shore Miniature Society was having a show and sale, so I went to that too. I bought a few small pieces, and when I came home I began building an open dollhouse structure from illustration board. The first thing I did was decide what each of the rooms were going to be (I later added a cupboard beneath the stairs with a nod to Harry Potter), and then drew up a rough plan. The plan changed quite a bit as I started building, but I’m happy with where it ended up. The next day I bought some filler to patch up gaps, even out walls and strengthen the structure. I re-drew my plan so it looked like the finished piece, and created a colour scheme. I’m now ready to paint and fill the rooms! I also have another picture book I want to work on, and this weekend I’m heading to Tauranga Zinefest but also using it as a writing retreat to work on my next chapter book. Heaps of stuff in the works, guys, so I hope you are looking forward to them as much as I am! – but first, I must finish Ramble On and get that to my printer. Please pray to the Technology Gods for me.